With the BAFTA and Academy Awards due next month, we’ve picked 10 superb films we think are among the top contenders – and well worth a watch! A box office hit and musical sensation, A Star is Born is definitely a favourite for the upcoming awards ceremonies. The film has some serious star quality with Bradley Cooper and Lady Gaga likely to be nominated for their electrifying performances. 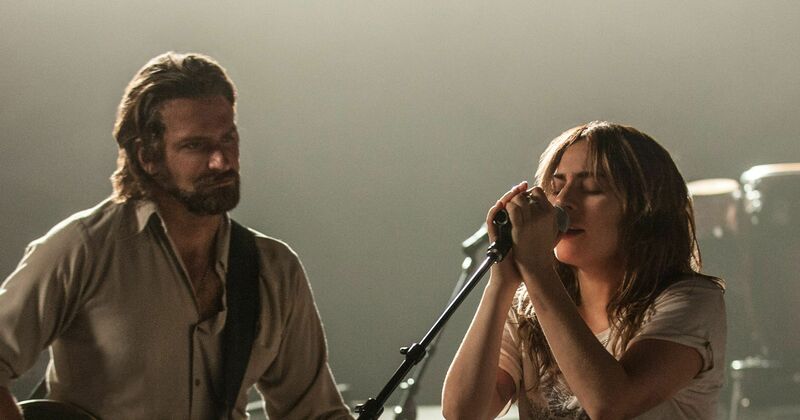 With intoxicating music and wonderful directing from Cooper, A Star is Born will surely be recognised for its tremendous talent in a number of technical and music categories. After a shock win for Best Drama Film at the Golden Globes, could this music biopic surprise again at the Oscars? 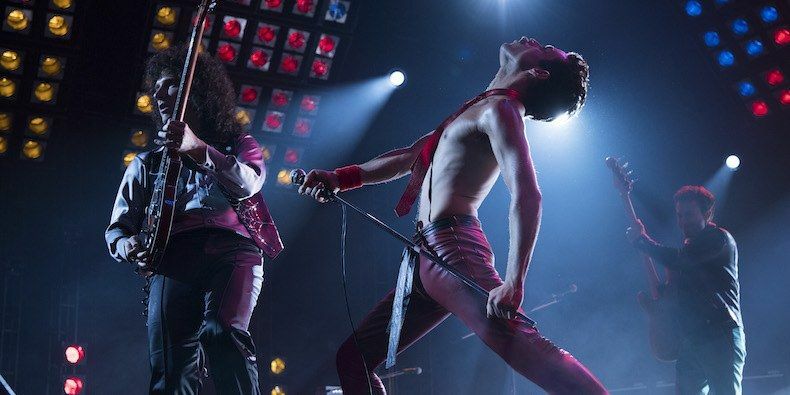 With an energetic, acclaimed performance by Rami Malek as Freddie Mercury, a great supporting cast and the recreation of some of music’s most iconic moments, Bohemian Rhapsody could be the unexpected champion of the Oscars. With Logan receiving a Best Adapted Screenplay nomination at the Oscar’s last year, a conversation started about whether superhero films should get more recognition. 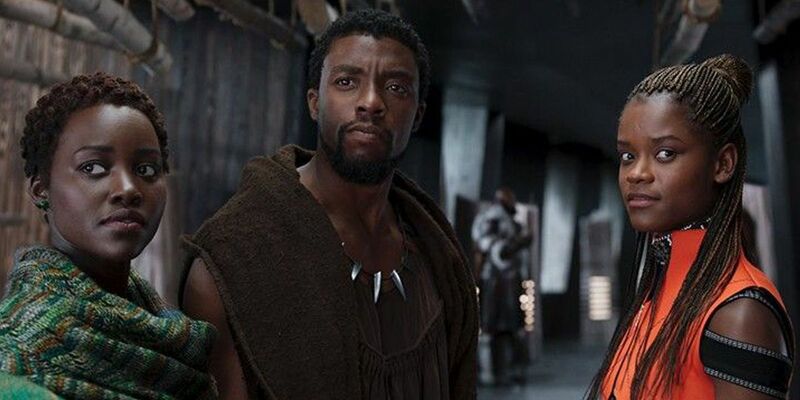 Despite the Academy Awards postponing their controversial Best Popular Film award, Black Panther is giving fans hope a superhero film might finally be recognised in prestigious categories such as Best Picture. This quirky film has already seen Olivia Colman win Best Actress at Venice Film Festival (plus a Golden Globe and Critics’ Choice award). It features solid performances from Emma Stone and Rachel Weisz in supporting roles. All this, alongside its darkly comedic script sets Yorgos Lanithimos’ latest film as a firm favourite this award season. Screening at Phoenix until Thu 17 Jan.
Expected to be nominated in numerous categories due to its stunning visuals and performances from Ryan Gosling and Claire Foy. From the director of Whiplash and La La Land (both big award winners), this biographical drama could be a recipe for success. 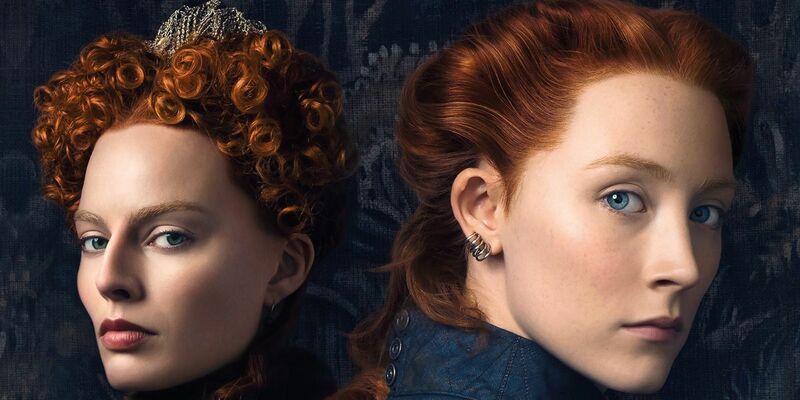 A historical drama about Mary Queen of Scots and Queen Elizabeth I and the feud between their countries in 1569. Wonderfully cast (and female-led), Saoirse Ronan and Margot Robbie both give powerful performances. As well as stunning costumes and make-up, this makes the film a strong contender in both acting and design categories. Screening at Phoenix Fri 24 – Thu 7 Feb.
A film that marks the end of an era as Robert Redford retires from acting. In his final acting credit, he plays a charming man who conducts a series of heists. Redford could be in with a shot of one more acting award – what better way to end a decades long career? Hailed as a masterpiece by critics and considered a highlight of director Alfonso Cuarón’s career (Gravity, Prisoner or Azkaban), this foreign-language frontrunner is definitely one to watch. 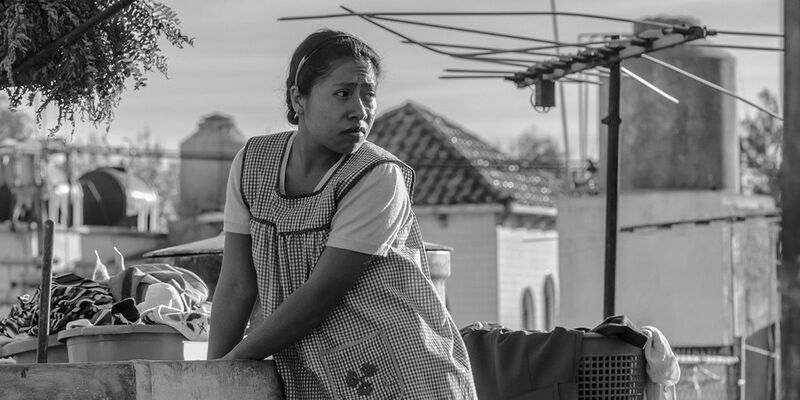 After winning Best Picture at the Critics’ Choice Awards, could Roma make history and become the first Netflix film to win Best Picture at the Oscars? 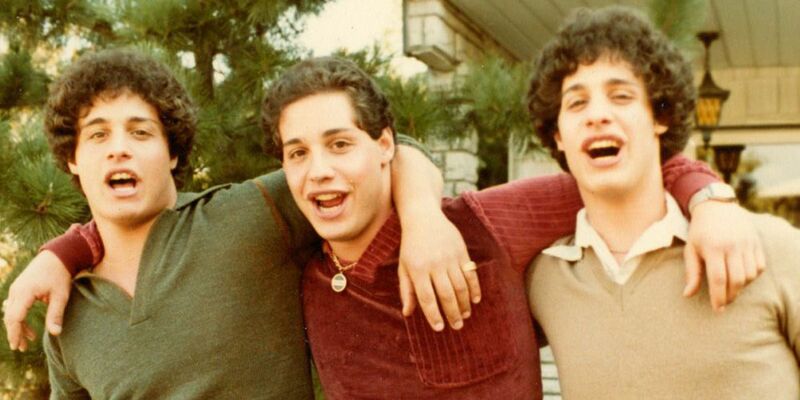 This acclaimed documentary highlight of the year raises the question of nature vs. nurture, following triplets separated at birth who accidentally reunite and become a media sensation. Already shortlisted for a Best Documentary at the Oscars, this entertaining and shocking ride is definitely a contender. Having already bagged two Best Actress awards (Golden Globes and Critics’ Choice), could Glenn Close make it a hat-trick with an Oscar as well?